Review: wow i'm so impressed! The hair came on time with some extra clips as gift in the box, thanks! The hair is very very soft and glossy, very reasonable price too, definitely will be ordering from this brand in the future! 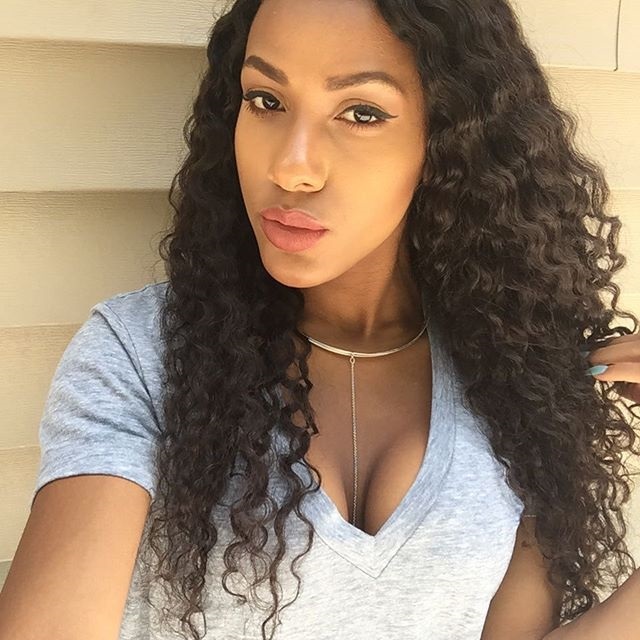 Review: I purchase this hair extension for my sister's upcoming wedding, i've curled, colored and washed it and it looks great. My hair is short and i didn't want to hurt my natural hair. These extensions work great! Review: Really made for super straight hair, it can be curled, i have curled them without problem. this clip in extension is definitely ideally for super pin straight hair. The black hair is what I want, right match with my own hair. 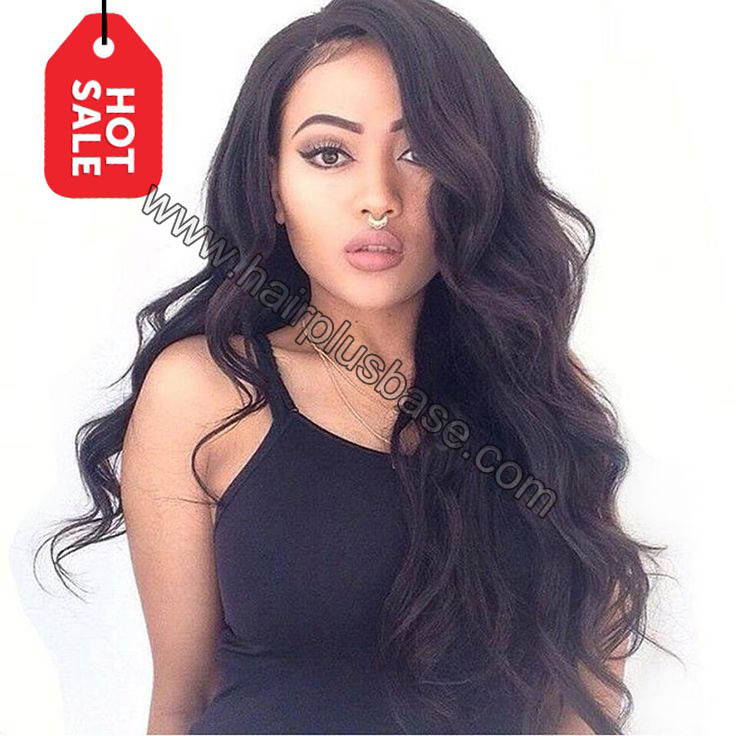 Review: I have bought several black hair extensions to match with my own hair and change my hair styles. But that is always the question of color. I always thought I was wearing the wig myself. That is shameful. Luckily, this is the first time I turn to order the hair from this store. The black hair is really what I want. And the prices are not more than others'. I found my exclusive store for my own hair. I'll buy all I need here. Review: this hair is really natural looking and very light. The color I ordered goes well with my natural hair and the clip in stays in place. Most people think its either my real hair and extensions sewed in. The hair is thin and light but to achieve fuller hair you may need to order a second pack. But i will recommend it to others. Review: These are the perfect length! But they lack density. They arn't very thick, if all you want is just for your hair to look long, this is perfect. Review: The shipment was quicker than expected I was surprised and very pleased. 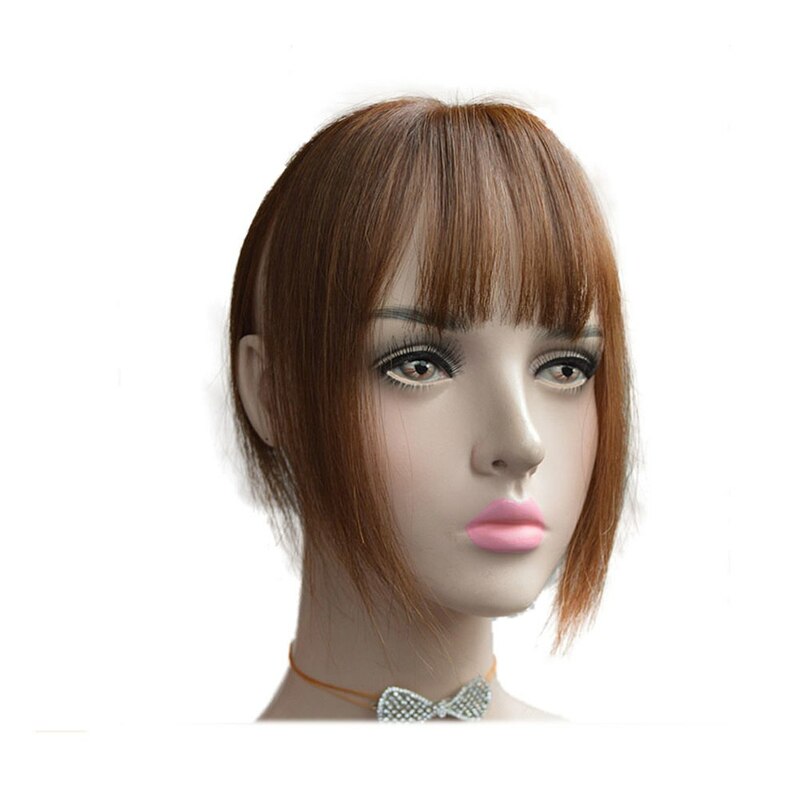 When I received the hair it was soft and just perfect on the down side the hair is thin. Which is understandable simply because the product sand 70g of hair your not getting that much hair. 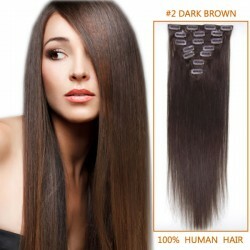 If you wanted more hair you would need around 100g depending on the look you want and how your hair is. 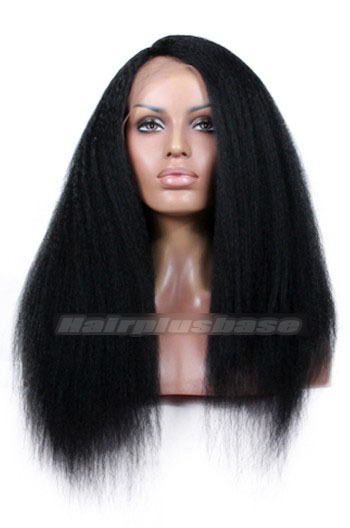 All in all the hair is great but thin it shipped great. 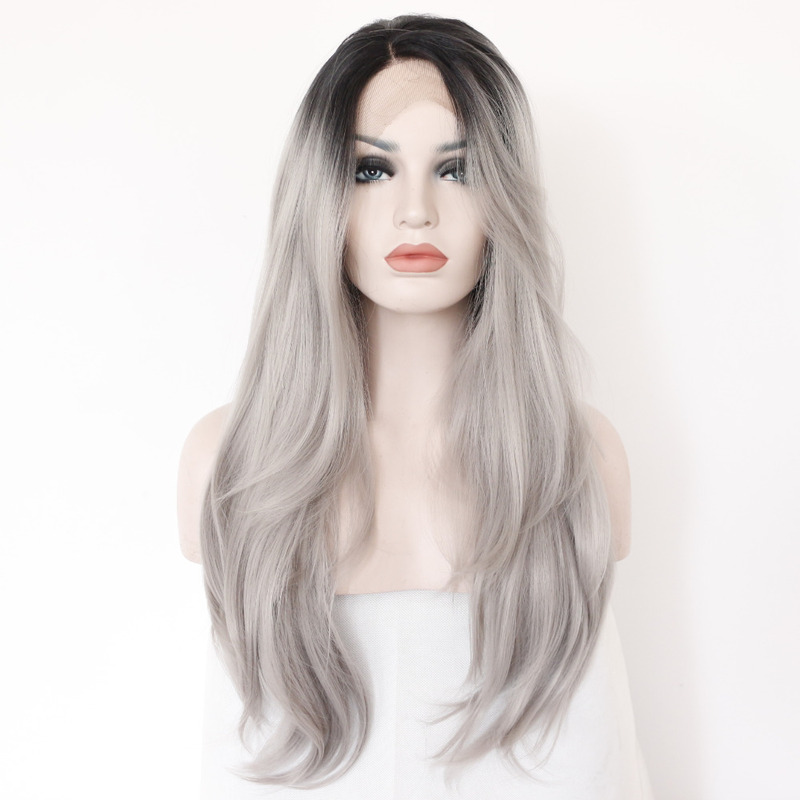 Review: I have never used hair extensions before. I had got them because my hair is thinning out. I got a lot of good feed back about them. I am very happy with purchase.